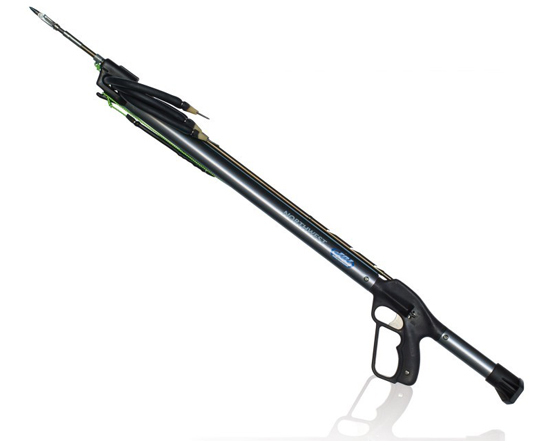 JBL Magnum series of guns is probably responsible for more speared fish than all other spearguns combined. 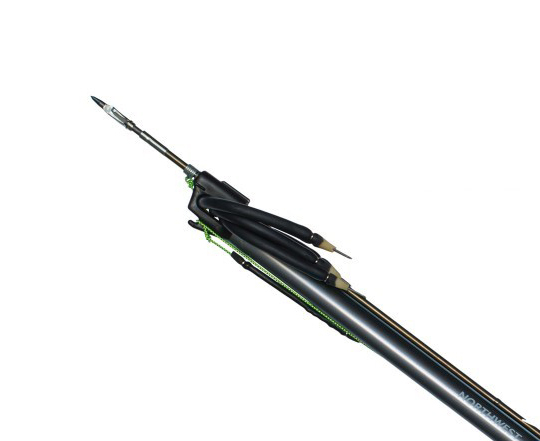 The speargun design that started it all, the JBL Magnum series of guns is probably responsible for more speared fish than all other spearguns combined. 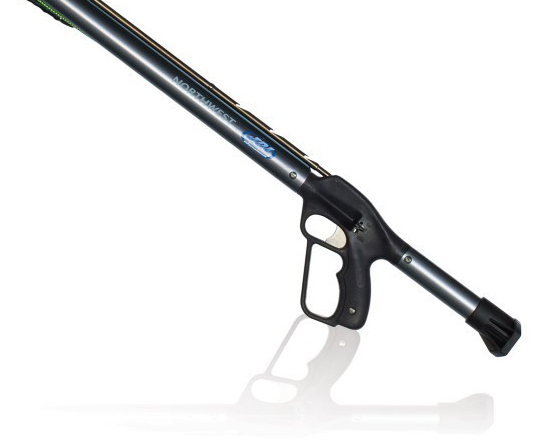 It’s no wonder, as this durable and accurate workhorse features a 1 1/4” drawn alloy barrel, hardened stainless trigger, shaft and point. Handles are constructed of two-piece cast aluminum providing strength and ease of maintenance. The Magnum series features two or three 9/16” Hi-Mod bands with stainless wire wishbones. Tried and trusted, this is one hunting buddy you’ll be glad to share a secret spot with. All aluminum construction for bomb proof durability.